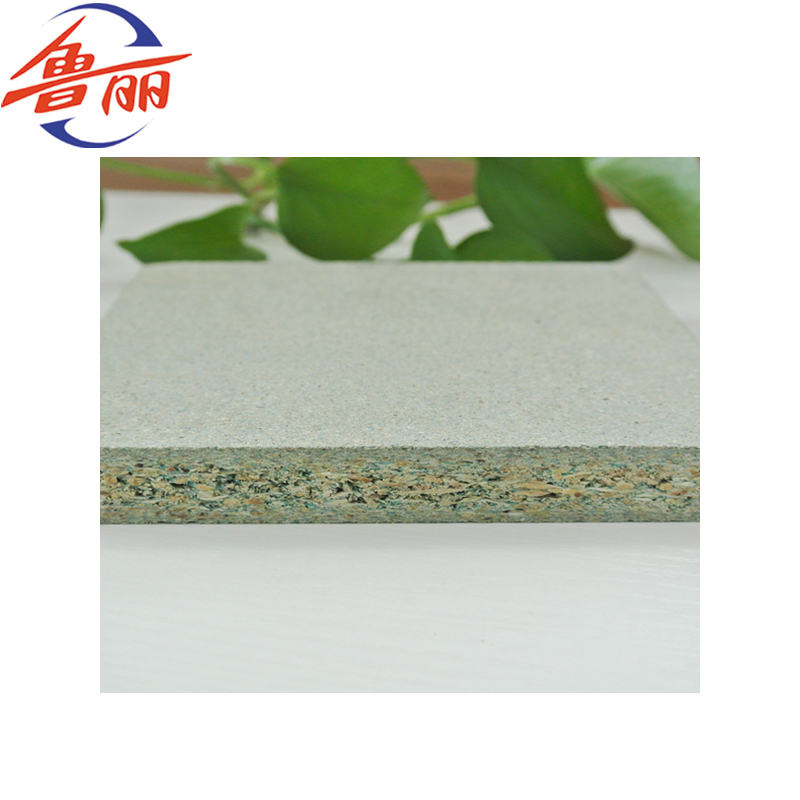 Looking for ideal 15 E0 Plain Particle Board Manufacturer & supplier ? We have a wide selection at great prices to help you get creative. 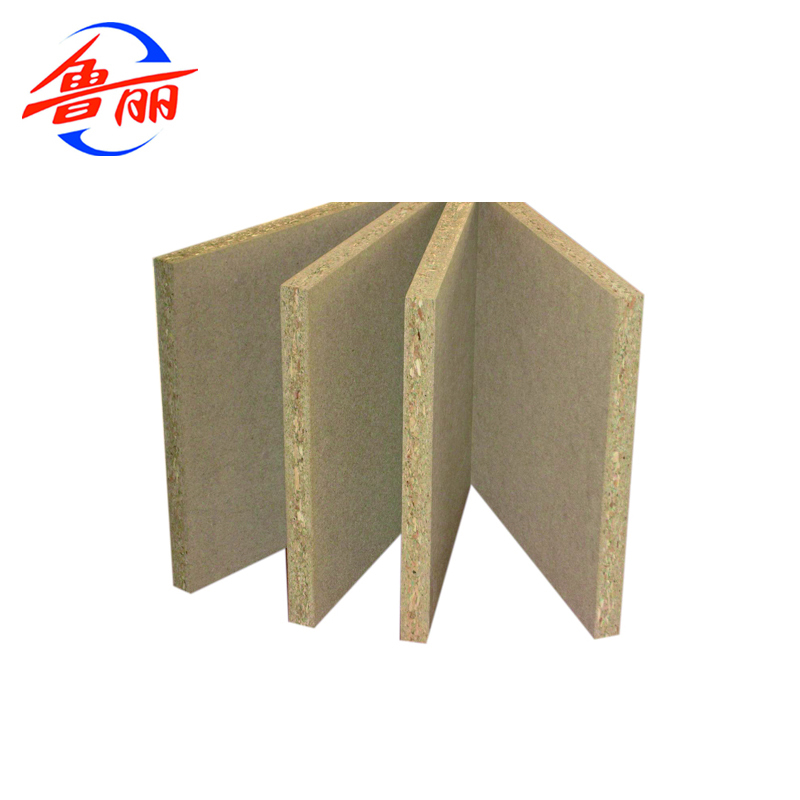 All the First-Class 18 Particle board are quality guaranteed. 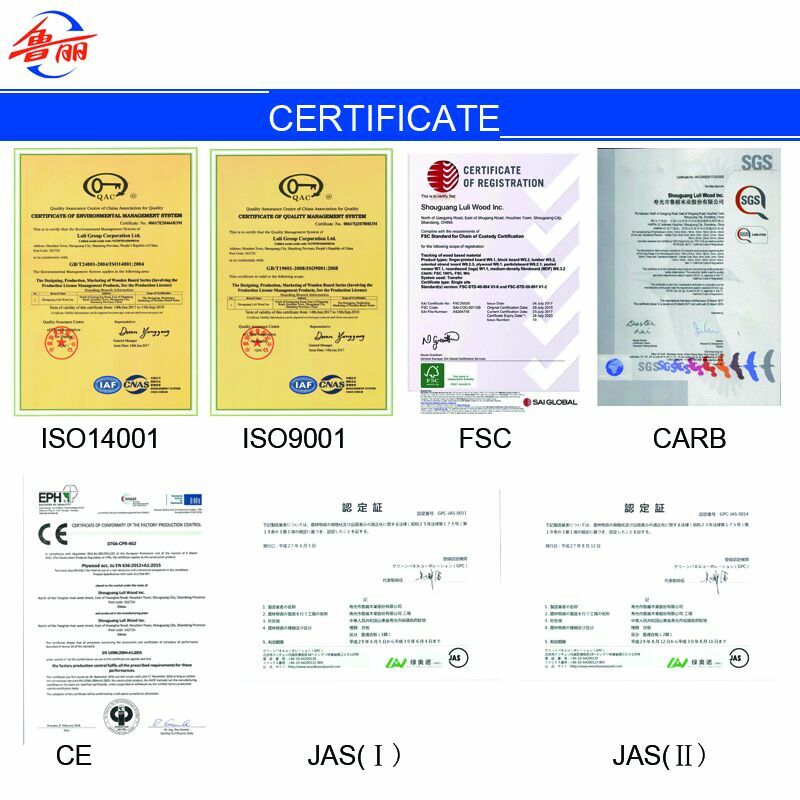 We are China Origin Factory of E0 Grade Plain Particle Board . 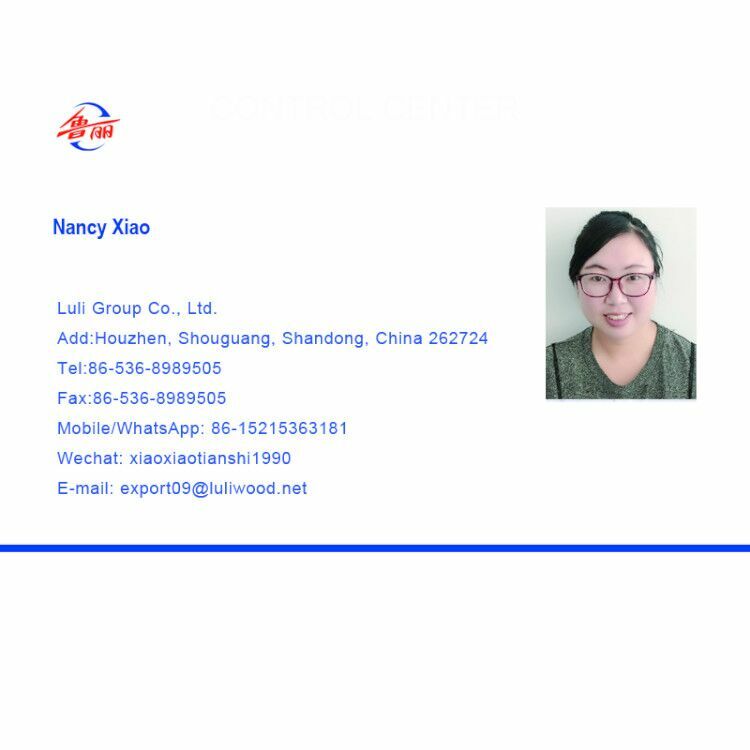 LULI GROUP,well known as the leading manufacturer for wooden products.If you have any question, please feel free to contact us. 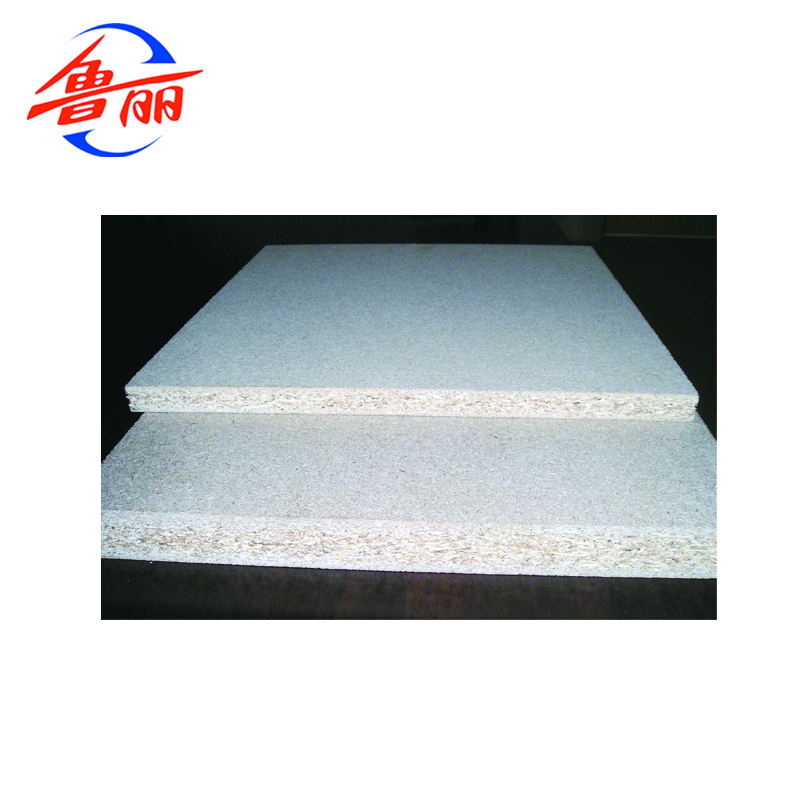 Looking for ideal E0 Grade Plain Particle Board Manufacturer & supplier ? We have a wide selection at great prices to help you get creative. 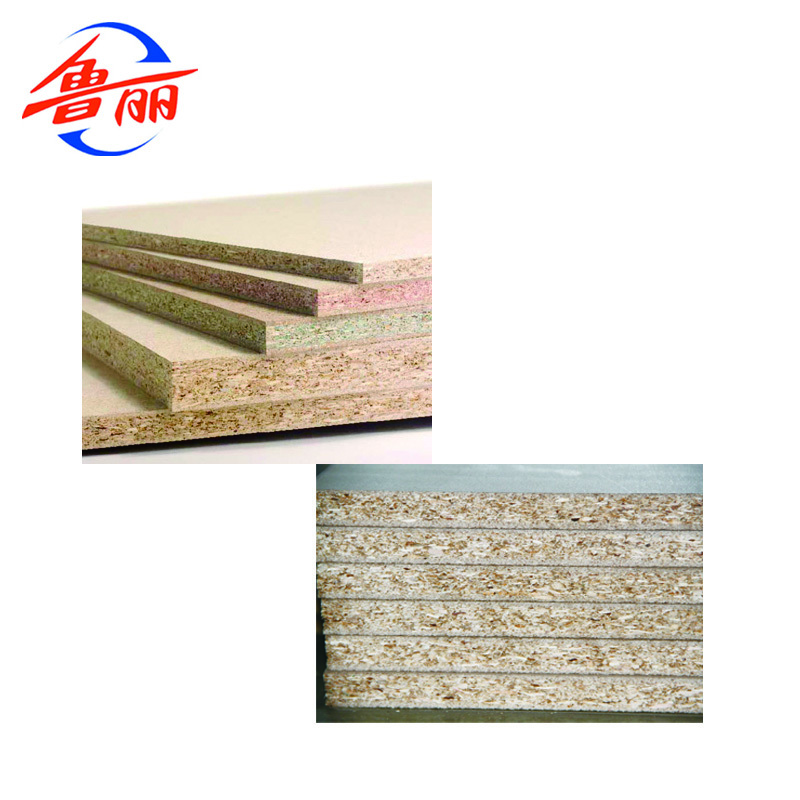 All the Plain Particle Board for Indoor Use are quality guaranteed. 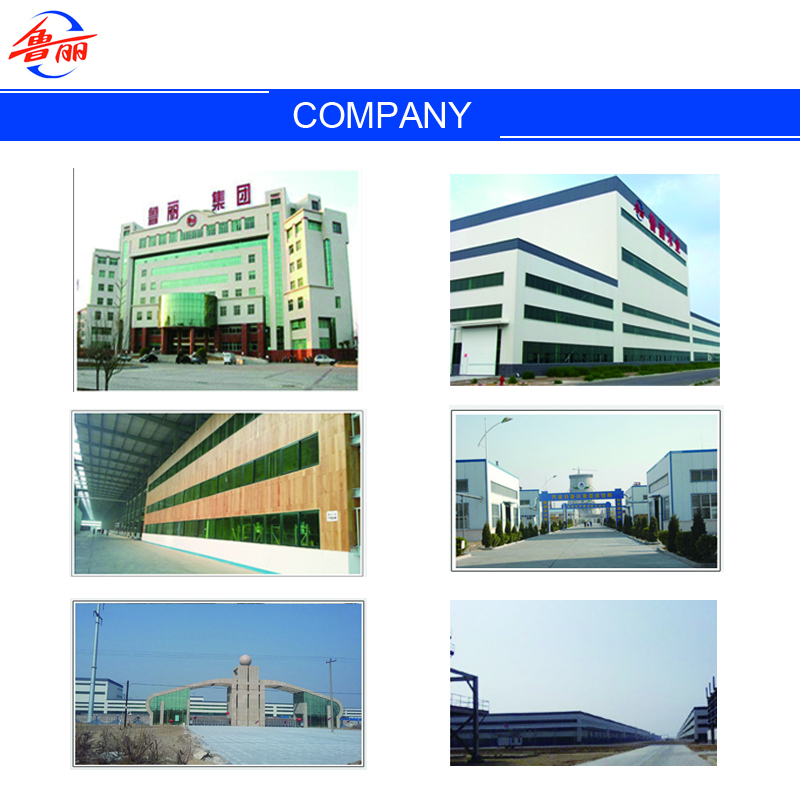 We are China Origin Factory of Plain Particle Board. If you have any question, please feel free to contact us.